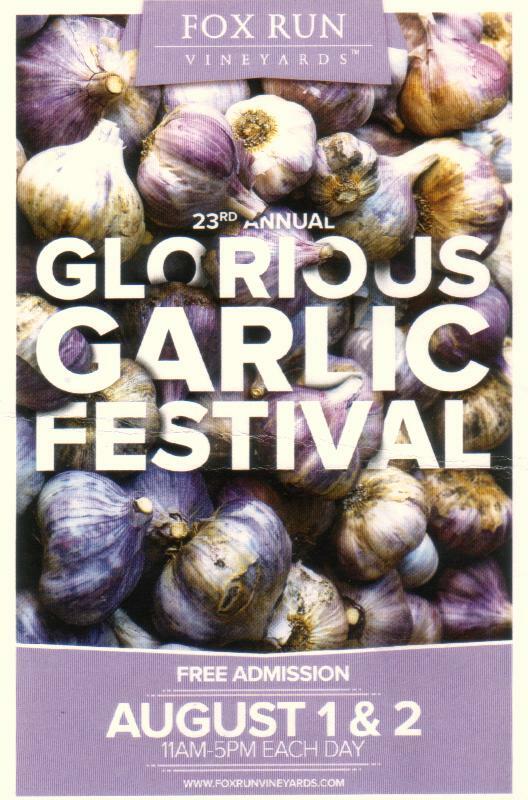 Come to Vermont for one of the Greatest Garlic Festivals on the East Coast. 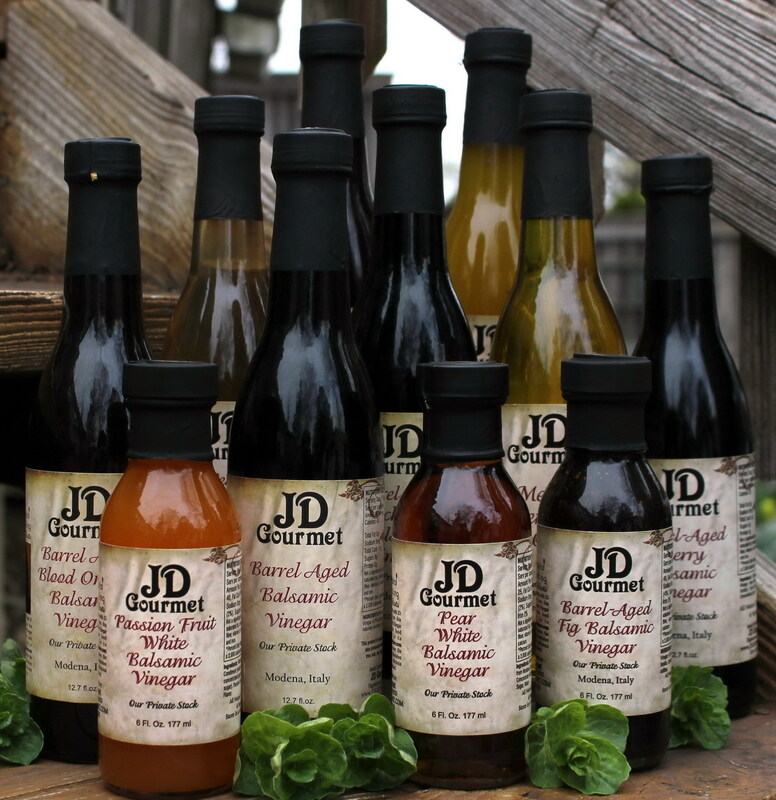 See, Garlic Farmers, Specialty Foods, Palentine Cheese, Crafters and of course JD Gourmet Fine Balsamic Vinegar & Olive Oil Blends. 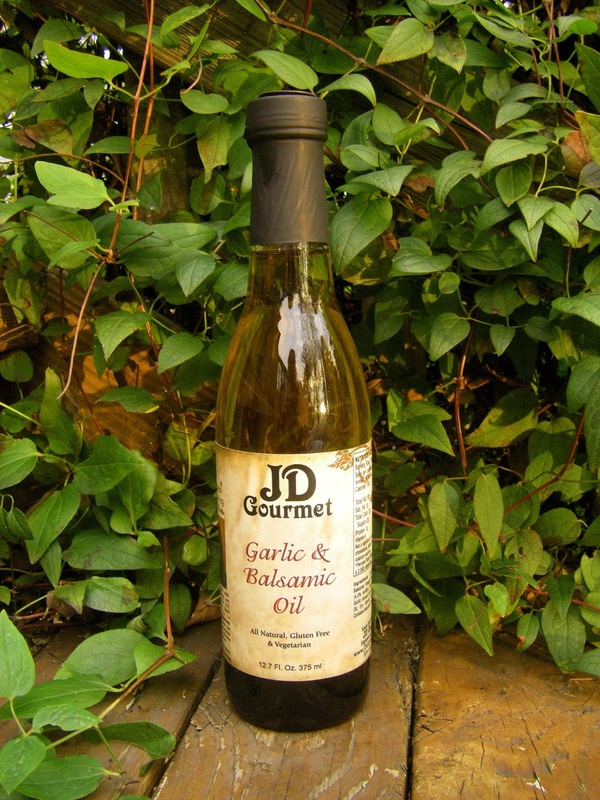 Just bottled for the event is our Famous Basil Garlic Parmesan Oil and Rosemary and Garlic Oil. 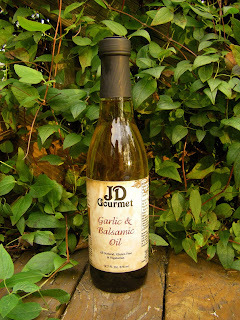 We also have a fresh supply of Garlic Olive Oil From Italy. Back by popular demand is the Bear Creek Garlic Festival at Bear Creek Mountain in Macungie PA. JD Gourmet along with Garlic Farmers and Specialty Food Vendors will be in attendance for a Spectacular Garlic Festival. Be sure to stop by the JD Gourmet tent for a taste of our famous Basil Garlic Parmesan Oil, Rosemary and Garlic Oil and newly bottled Garlic Olive Oil. 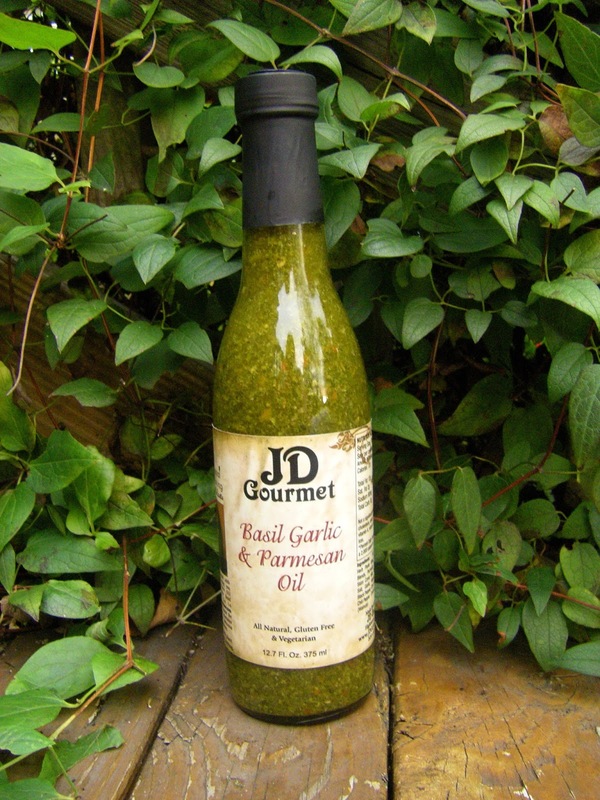 Good Morning Stockbridge. 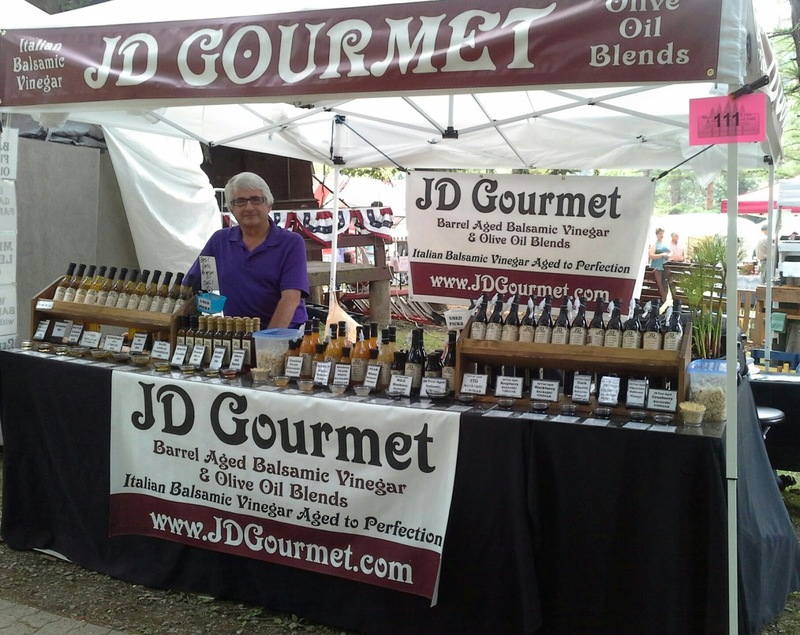 Join JD Gourmet This Weekend for the 24th Annual Stockbridge Arts Festival. Located on Main Street on the Courthouse Lawn. 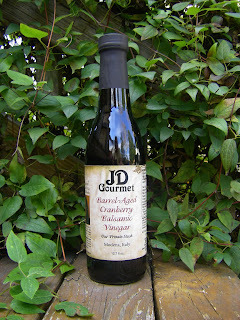 Over 150 Fine Arts Vendors and JD Gourmet's Fine Olive Oil Blends and Authentic Italian Balsamic Vinegar. 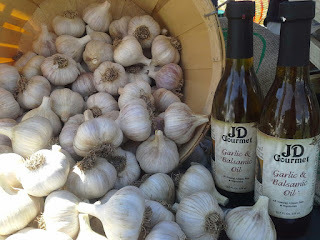 Thank you Fox Run Winery for another GLORIOUS Garlic Festival. 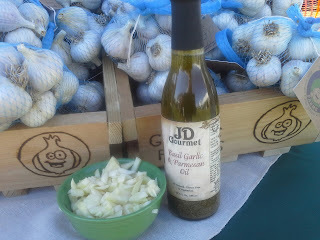 Thank you Fox Run Winery for another Glorious Garlic Festival. 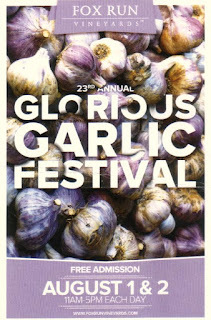 As always the music was great both days, the food was delicious, you have a lovely winery and we love coming to the Finger Lakes. You were great Zak, selling your garlic, will see you at the next garlic festival.